If – for whatever reason – you’re not using a caching plugin, such as (affiliate link) WP Rocket (review) or W3 Total Cache, or you’re using one, but for some reason, the gzip compression feature is not working, then you can enable it manually in your .htaccess file. 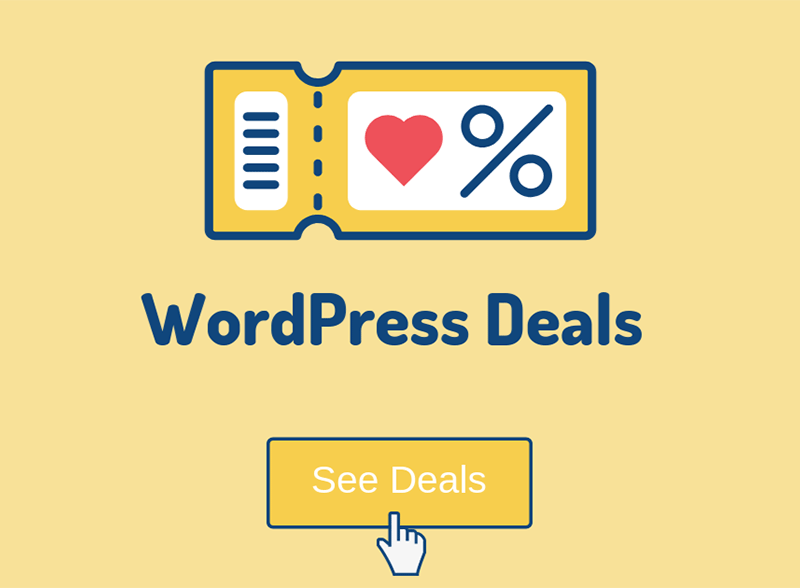 For example, when I set up a light WordPress website or blog for a client, and he/she is using (affiliate link) SiteGround hosting (review), I prefer using their SG Optimizer plugin, in case the client doesn’t want to use or can’t afford WP Rocket. But the SG Optimizer plugin doesn’t enable gzip compression by default, so I have to add it manually. Before showing you how to enable gzip compression in WordPress using the .htaccess file, let me briefly tell you what it is. When a user visits your website, the server has to deliver the files in order to display the website. Now, the bigger the files, the longer it will take them to reach the user’s browser to display the website. 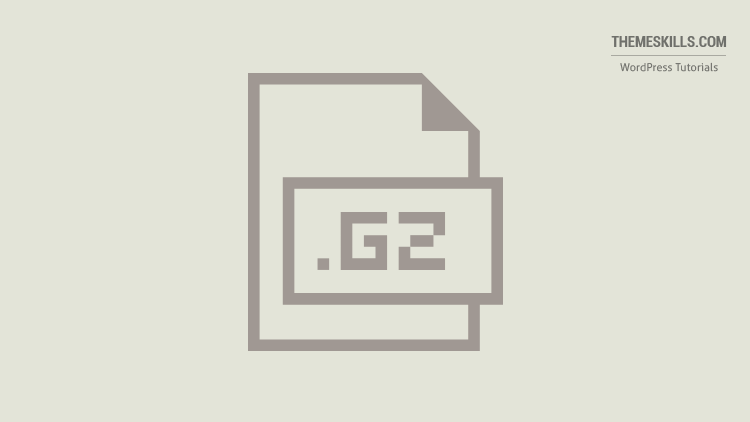 By enabling gzip compression, the files will get compressed before reaching your browser, making them smaller, therefore improving the delivery time. I recommend backing up the file or the entire website first! 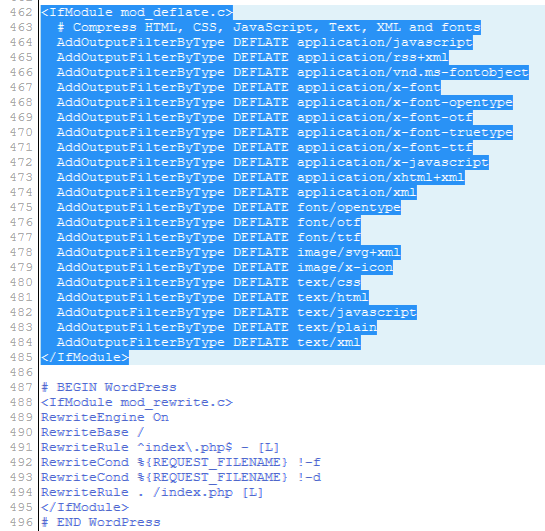 Also, for the gzip compression to work, you’ll need to have mod_deflate enabled on your server! If it’s not, then you have to talk to your web host. You’ll need to access the .htaccess file of your WordPress website, which should normally be in the root folder – /public_html/.htaccess. If you’re using an add-on domain, not the main one, then you should look in /YOURDOMAIN/public_html/.htaccess. 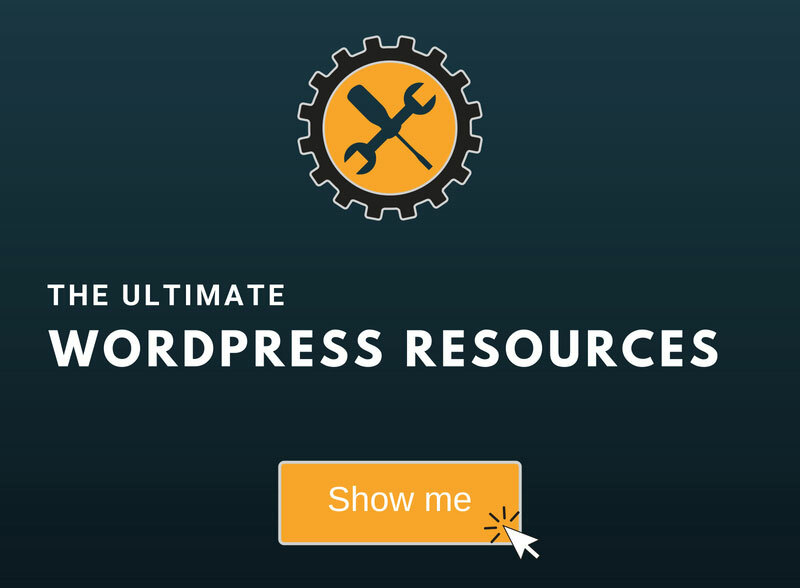 Here’s how to access your WordPress website’s files. 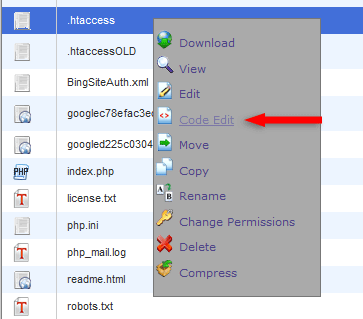 Copy the below code and paste it in the .htaccess file, right before the #BEGIN WordPress line. You can use this tool to see if you have successfully enabled gzip compression for your WordPress website. You might also need to enable browser caching in WordPress via .htaccess if you don’t have it already. I hope you found the post useful and comprehensive!